Sabrina graduated with BA (Hons) Physical Education and Sports at the University of Greenwich. She is a fully qualified Personal Trainer with a Level 3 YMCA Qualification in Health & Fitness, and has sixteen years of experience in exercise prescription and sports conditioning training within the Health and Fitness Industry. With an enormous passion for physical activity, health and well-being, the experience gained throughout her career as a trainer is now put towards ensuring that exercise invigorates not only the physical aspect, but also the mind, body and soul. Hence, Pilates has been the main aspect of her training since her graduation. Pilates is a method that teaches people a concept and not just exercises. This concept in based on learning how to move your body effectively, developing body awareness, alignment, strength, stamina and an amazing level of confidence that can be transferred to all facets of life. 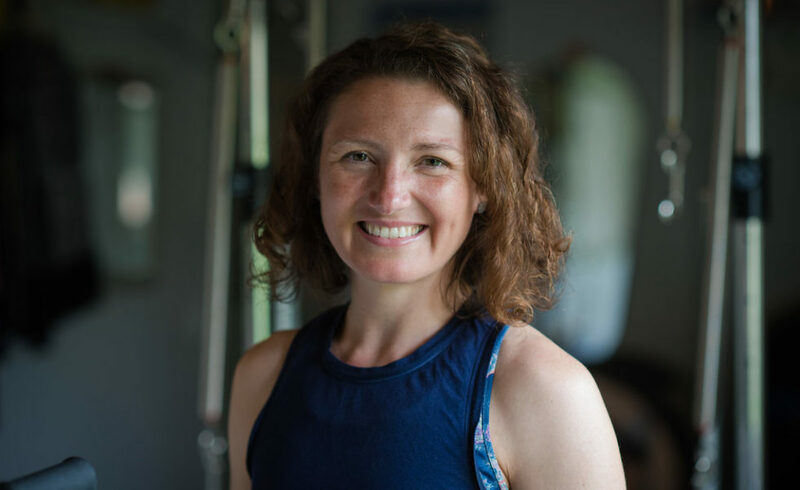 With worldwide recognised qualifications, Sabrina has also achieved a National Standard Level in Teaching and Coaching Sports Conditioning as part of the Post-Graduate Masters in Strength and Conditioning at the University of Edinburgh. The enthusiasm and motivation for health and exercise is fully evident in Sabrina’s style of teaching, and the balanced spirit of sharing, encouraging and coaching is always present. Sabrina’s years of experience as a personal trainer has presented her with a wide range of clients, ranging from amateur sports people, obese clients and juniors. 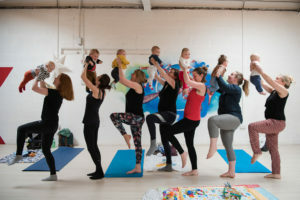 However, her expertise lies in helping clients to recover from acute injuries, “Pre and Post Natal exercise programmes” and maintain good body conditioning. Her belief with exercise is to ensure life-long health, fitness and general well-being through prescribing the most appropriate exercise programme that satisfies individual needs, and takes into consideration the individuals likes and dislikes. Clients past experiences are also considered in order to ensure the achievement of a healthier and fitter lifestyle. At present, Sabrina is undertaking a deeper level of Pilates training with Kinetic Pilates in London, mastering the classical Pilates methodology and deepening her knowledge with worldwide recognised Pilates trainers from the true source of Romana’s Pilates.